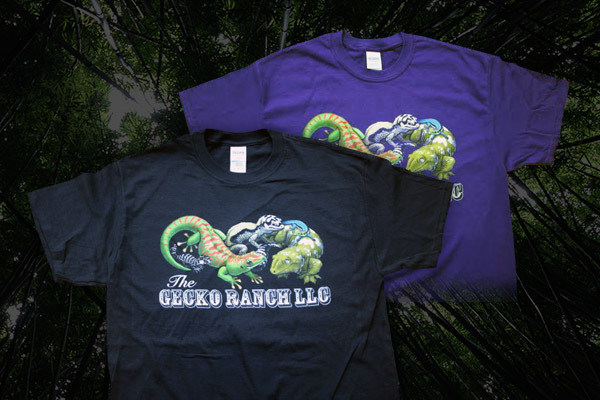 GECKO RANCH IS AWAY ON VACATION UNTIL MAY 6TH, MONDAY! Repticon Raleigh, North Carolina June 1 st and 2nd, is our next show! Beautiful bred for red and Blue Blood Phelsuma grandis, the Giant Day Gecko! Here is one of our breeders, a male with Blue Blood genes. New Repashy Seasonal MRP.... Cherry Bomb! 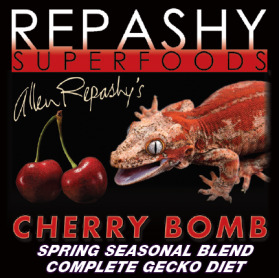 Our NEW Seasonal Blend Meal Replacement Powder (MRP) for all Fruit-Eating Geckos, such as Rhacodactylus, Phelsuma and Gekko.Our limited Edition, Seasonal Blend Gecko Diet for Fruit Eating Omnivorous Species. Featuring Dried Sweet Black Cherry Powder. 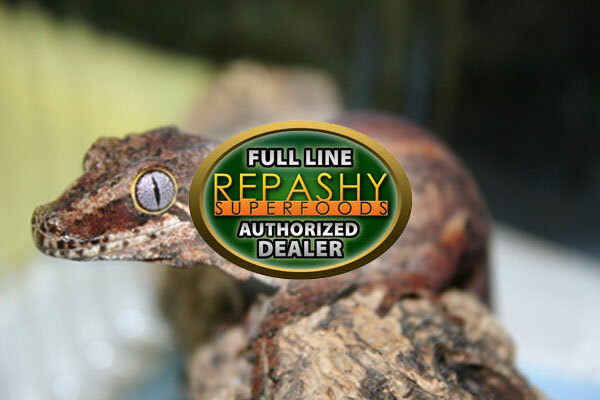 Repashy Full Line Authorized Dealer. Captive bred Phelsuma Day Geckos. Captive bred Viper Geckos (Hemidactylus imbricatus). Quick list of available geckos all captive bred at the Gecko Ranch. P. grandis High Reds from Giant Day Gecko .com stock $85-125ea unsexed, $250-350 sexed. P. klemmeri unsexed $125ea, sexed $150. P. kochi unsexed $35ea or $25ea for two or more. P. kochi large subadult female $45. P. fasciata 0.3 RTB $75 ea. Fascinating aberrants $85ea. Cresteds many well started juvies available, More to be posted soon! R. leachianus male Moros (Island E), hatched 10-22-19, weight 20 (sale pending) and 17g. 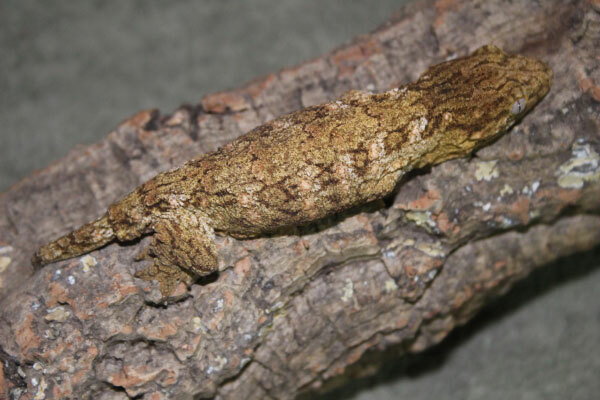 Hemidactylus imbricatus (Viper Geckos) unsexed $100 ea, sexed $175ea. 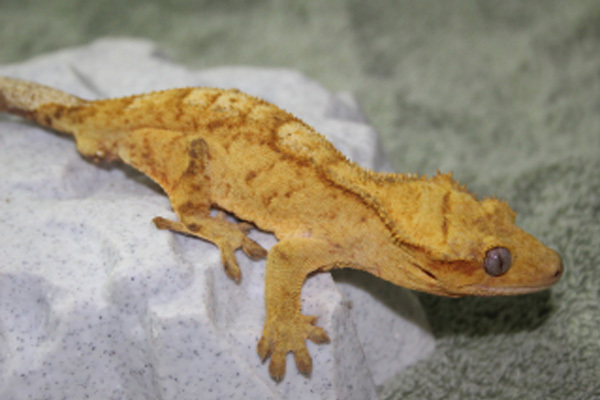 Leopard geckos available, ask for photos. Prices do not include shipping, I use FedEx. Avg. box is $49.50. 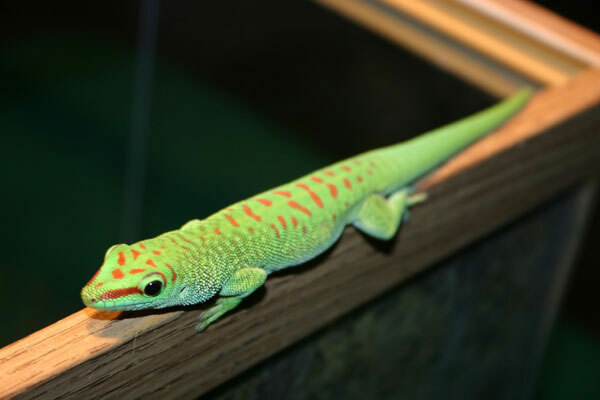 To provide education, quality captive bred geckos and related husbandry supplies to customers. 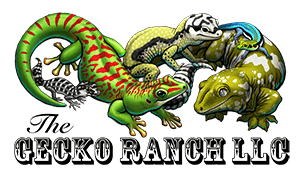 Gecko Ranch customers are supported from time of purchase throughout the life of the gecko and benefit from my over 25yrs of working with 80+ species of geckos! 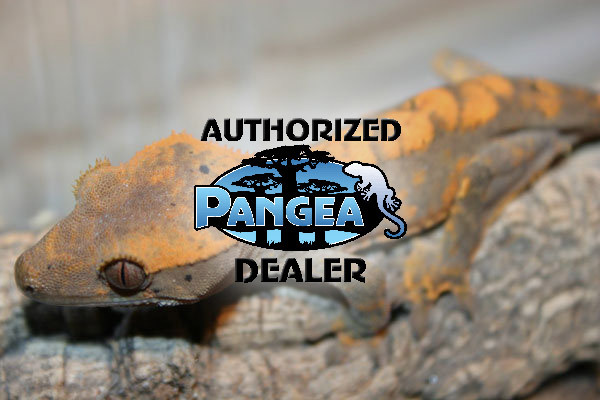 To specialize in captive propagation of rare and endangered Phelsuma (Day Geckos). To continually strive to attain the cutting edge of gecko husbandry by attending symposiums, conducting research and freely sharing any knowledge obtained. 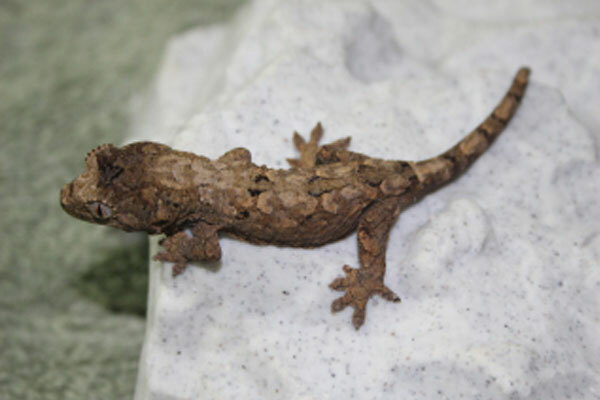 Gecko Ranch Geckos have been placed at prestigous zoological facilities including: New York Hall of Science, San Antonio Zoo, Dallas Fort-Worth Zoo, San Francisco Conservatory of Flowers, and Palm Springs Living Desert Museum.